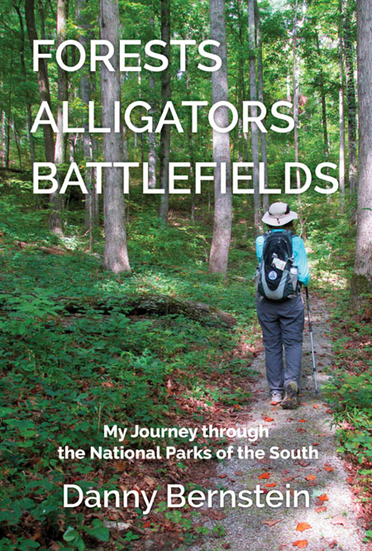 Review: I was asked by the author’s agent to read and review a pre-publication version of Forests, Alligators, Battlefields, and write a review. An electronic version of the book arrived in my in-box sometime in January. A number of personal commitments prevented me from picking the book up and completing it in a single read. So I would read when I had time, then set it aside till I had time again. With some books this would be a problem, but not with this one. This is the kind of book that allows you to read a segment, put it down and pick it up again later without loosing the thread. 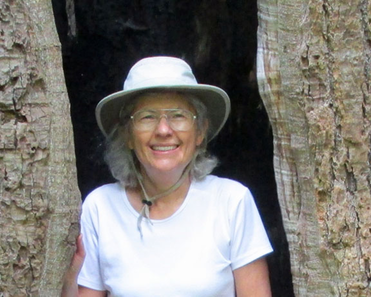 The author’s goal was to visit every national Park in the Southeast and write something about her experiences there. Initially, this didn’t sound very interesting. However, I found each description of a park, with its location and importance, combined with her narrative about park staff and activities, very interesting. And, each short park report could stand on its own. The book is organized in an unusual way as well. Instead of simply grouping national parks by the state where each is located, the author grouped parks by topic. Examples include Prehistoric America; parks that focus on pre-European history, The Europeans Are Coming: parks that focus on early European exploration and colonization, parks that focus on the Revolutionary War, War of 1812, and the Civil War in the South and more. The parks under each heading could be spread across several states throughout the Southeast. Initially, I thought I would relate more to the parks that focused on nature and the outdoors. However, the author, a committed hiker who has written several other books on hiking, can walk for many miles without a problem. I can paddle twenty miles in a day, but I’m done hiking after about five! So I found myself most engrossed in the parks that focused on our history. I am a bit of a history buff as well as an outdoorsman, so it shouldn’t have surprised me. My overall impression of Forests, Alligators, Battlefields is that the book is interesting and well written, and I think, useful. It is not a page turner, a book that you can’t put down. However, beyond an initial read, I would like to have a copy of this book on my bookshelf as a reference for parks to visit when traveling, or when pursuing a particular interest, such as early European exploration and colonization. The author has made this very easy by her method of organization and by providing an index of parks by state at the end of the book. The book will be available in March 2016.